Think outside the square! 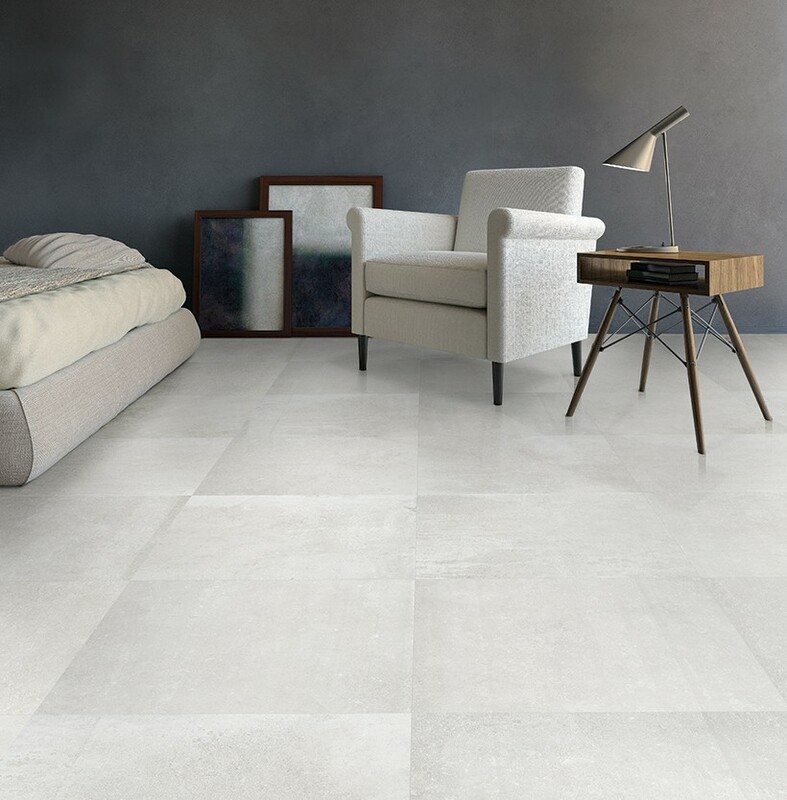 Living spaces tiled with beautiful Italian porcelain tiles from Designa® are stylish, easy to keep looking great, hypo-allergenic, fire-proof and possess amazing thermal mass. 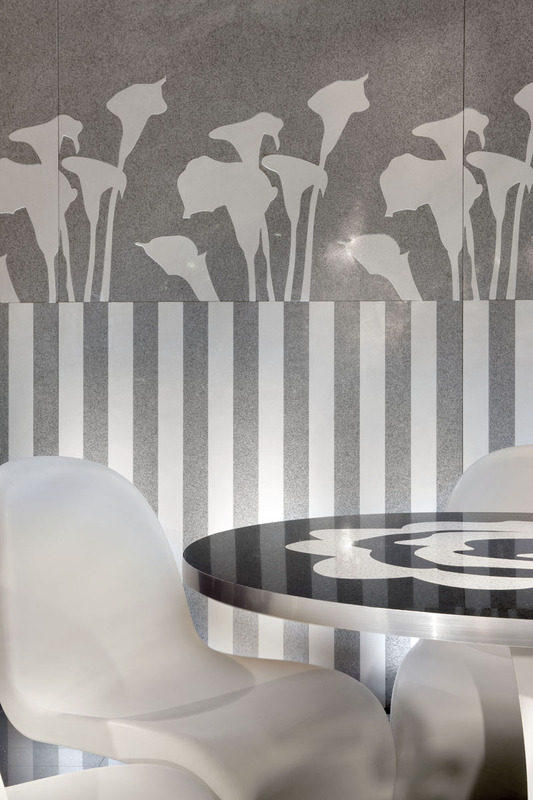 The perfect surface to live on and a very "Green" environmentally-friendly choice. 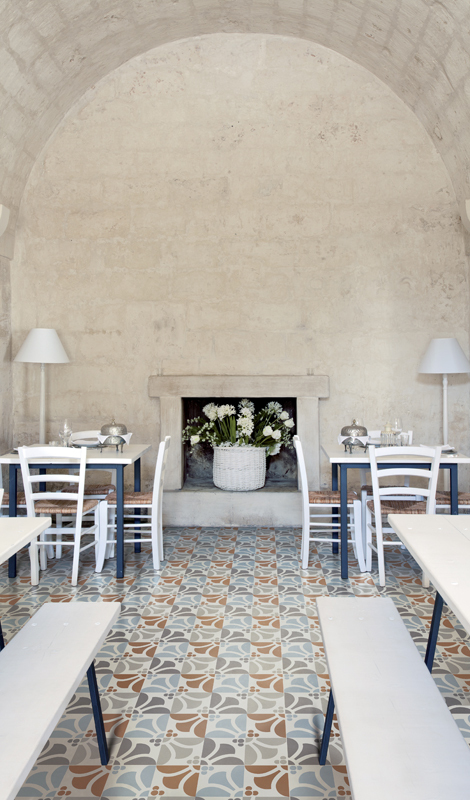 600x600 STONEDESIGN Cinnamon floor (also available in matching 600x600 exterior 'chiselled-finish' version). 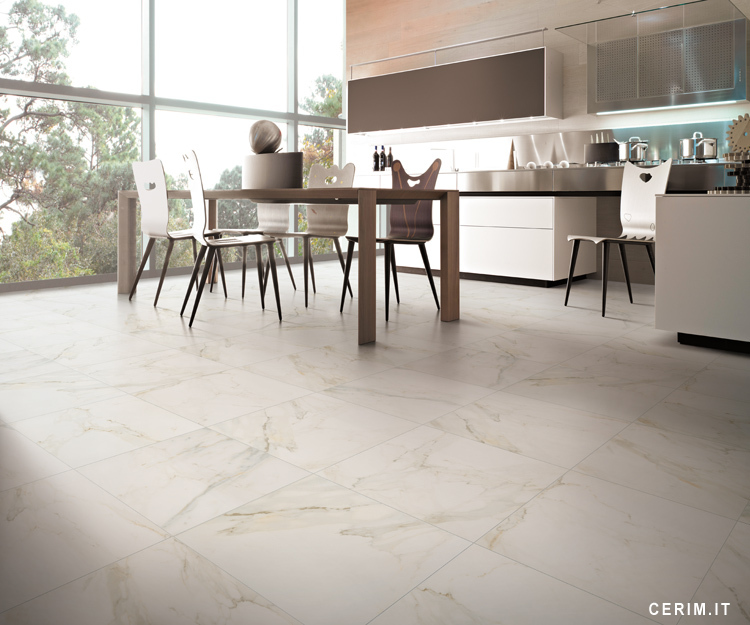 750x750 ARTECH Beige. Also available in 4 other colours & many different sizes. 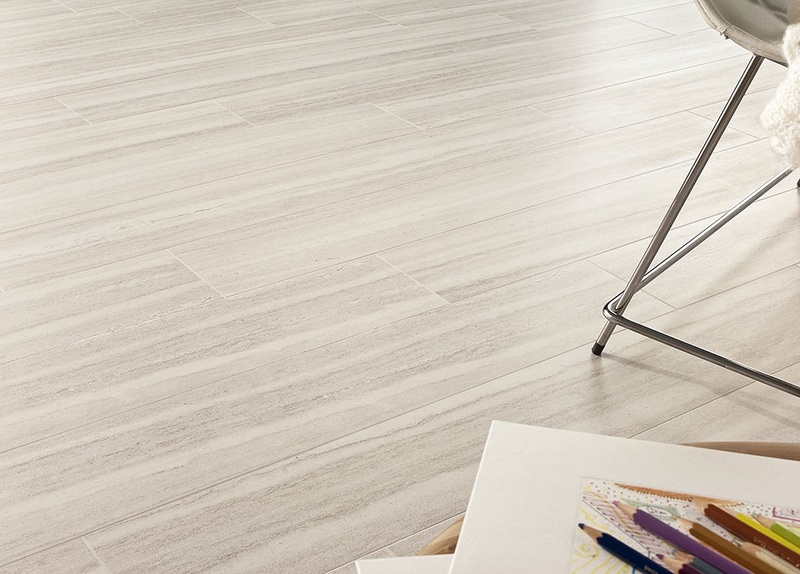 600x600 STONEDESIGN Chalk Natural. Also available in exterior 'chiselled' finish. 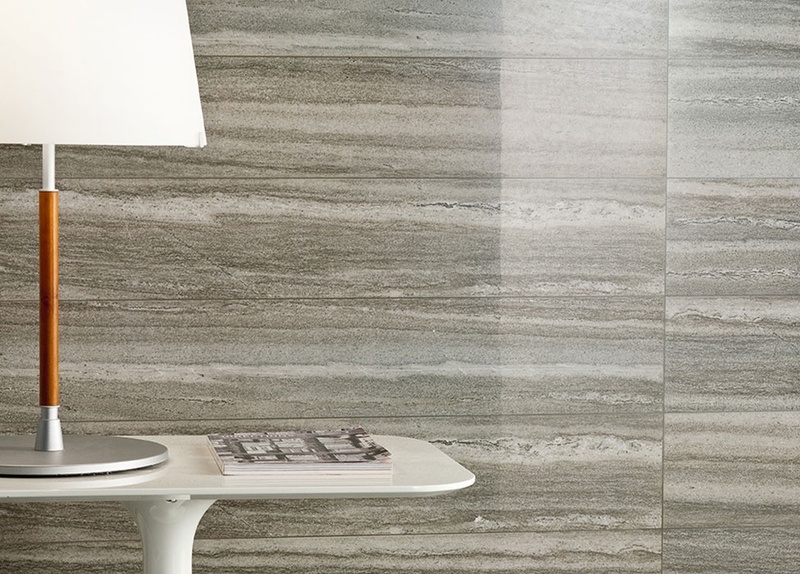 600x600 MARMI PREZIOSI Silver Travertine Lappato. 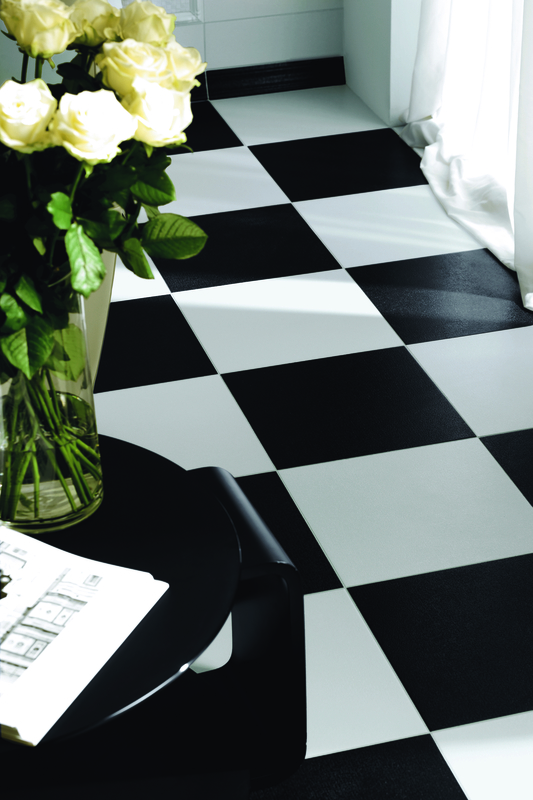 STONE LEADER Dark - available in 300x600 (rectified). 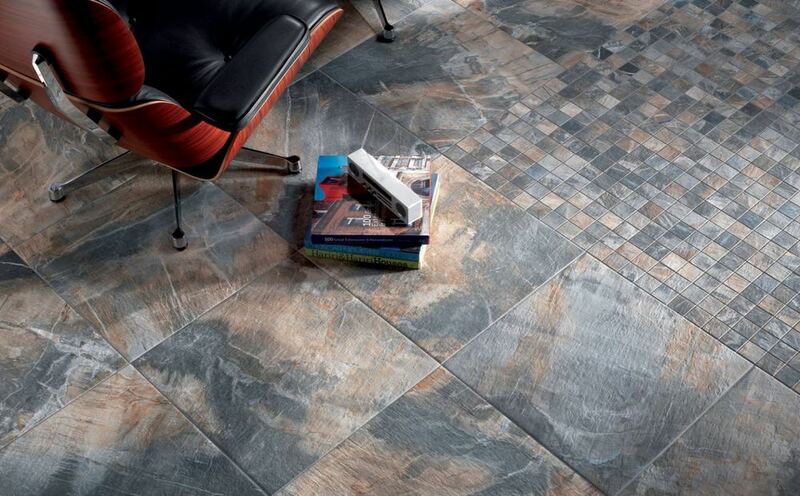 Five colours, four sizes (including 750x750) and two finishes + mosaics! 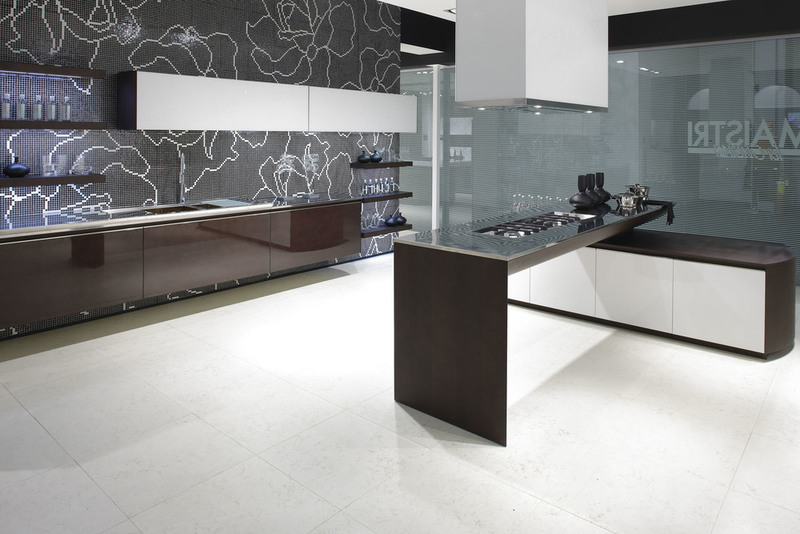 450x900 URBE Iron Lappato. Also available in natural finish & 2 other colours. PIETRA dei CONSOLI Salaria. 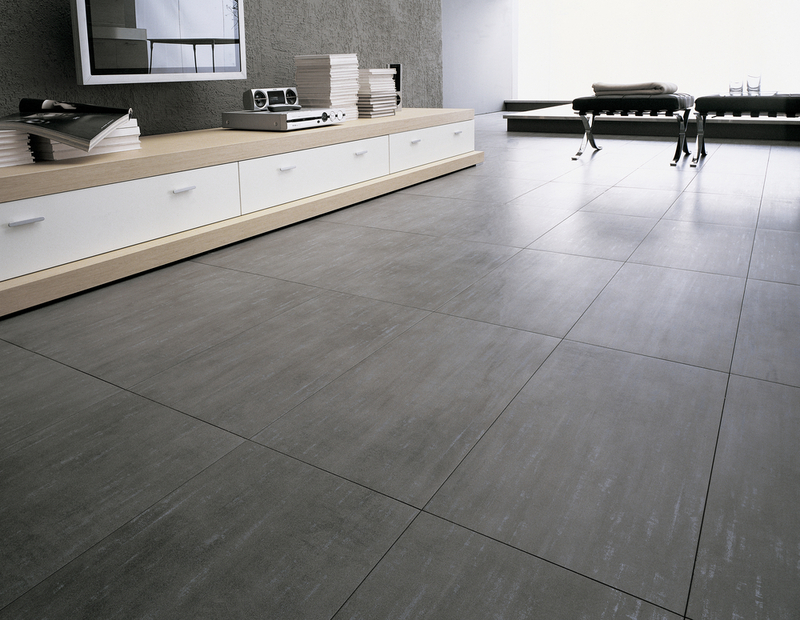 Available in 300x600 lappato finish - rectified. STONE LEADER Brown. 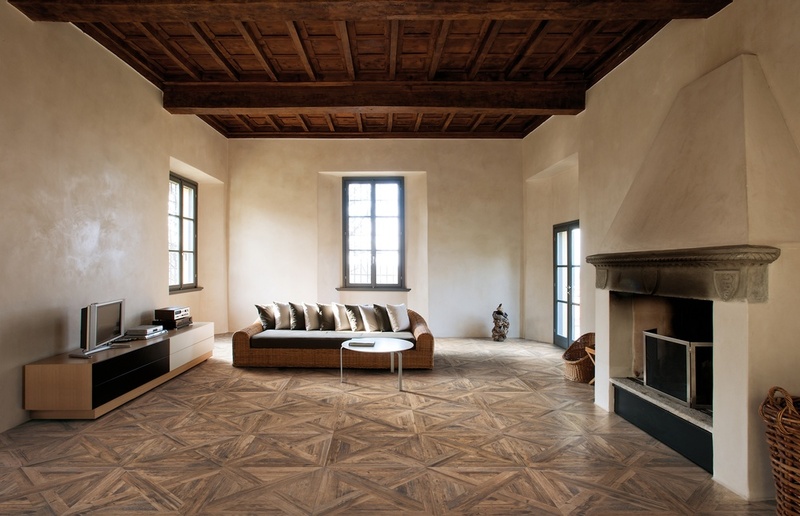 Available in 300x600 lappato / rectified. 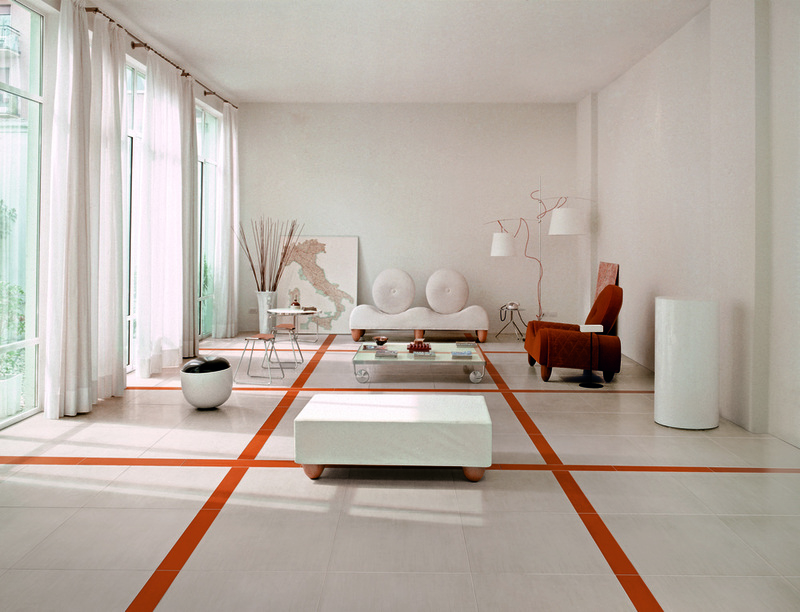 600x600 STILE Bianco floor with 100x600 arancio inserts. 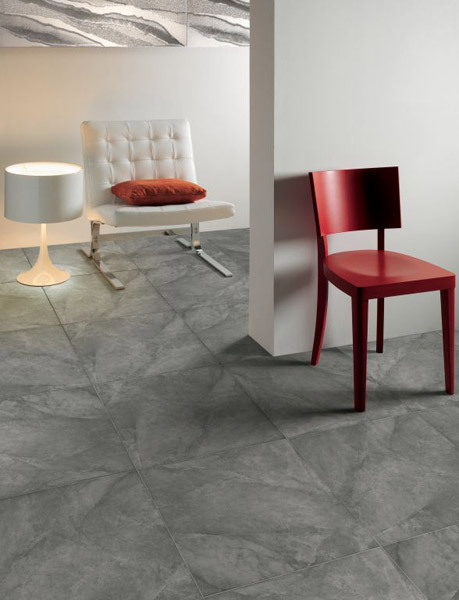 750x750 & 375x750 SELECTION Grey lappato floor. 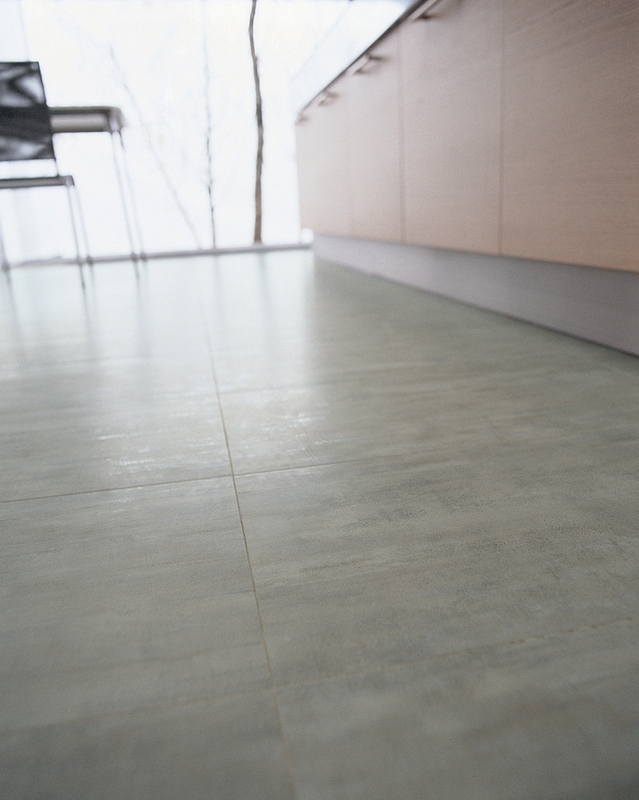 600x600 STONEDESIGN Rope Natural (indent colour) Variation V3. 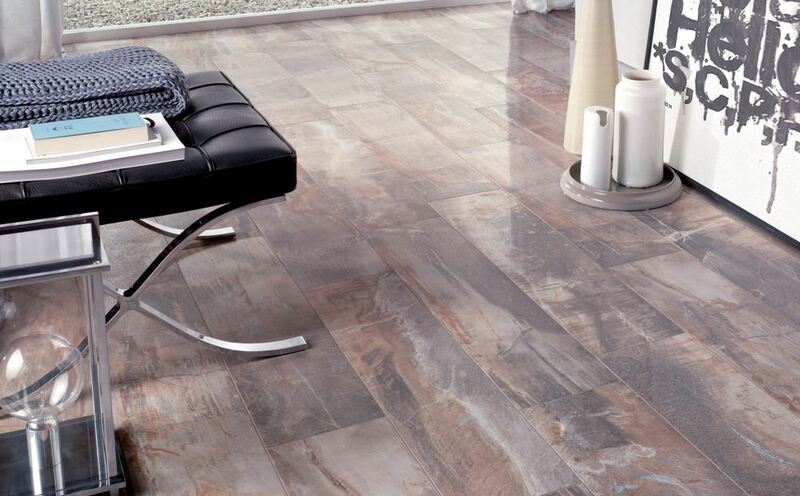 600x600 STONEDESIGN Ash Natural - indent colour. Variation V3. 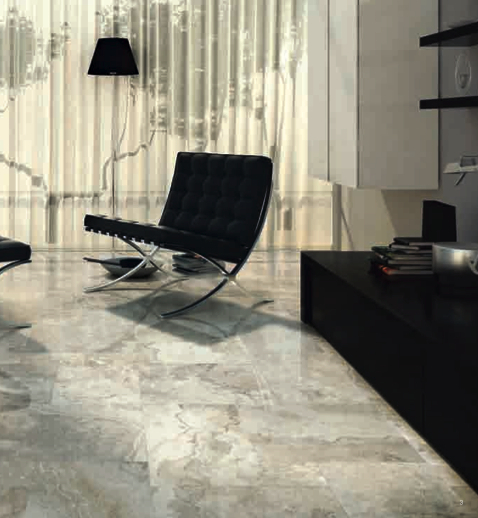 Also available in matching 'chiselled-finish' exterior 600x600. 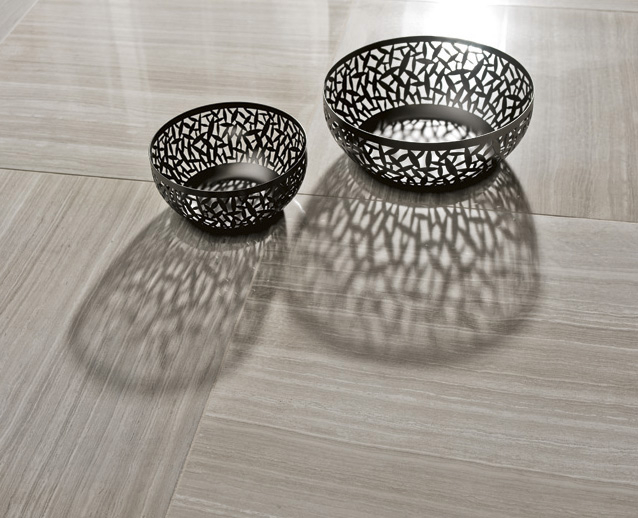 Sensuous lappato finish on warm grey tones. 400x800 Fossil Blue (indent colour). 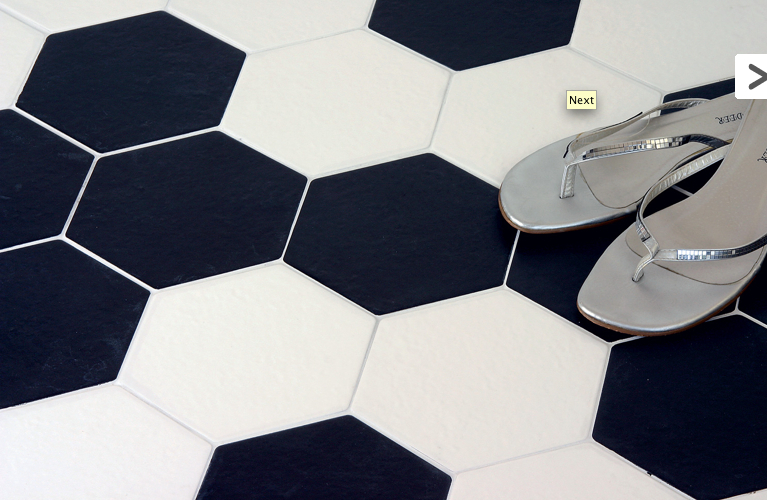 Absolutely unique & quirky floor tile series! 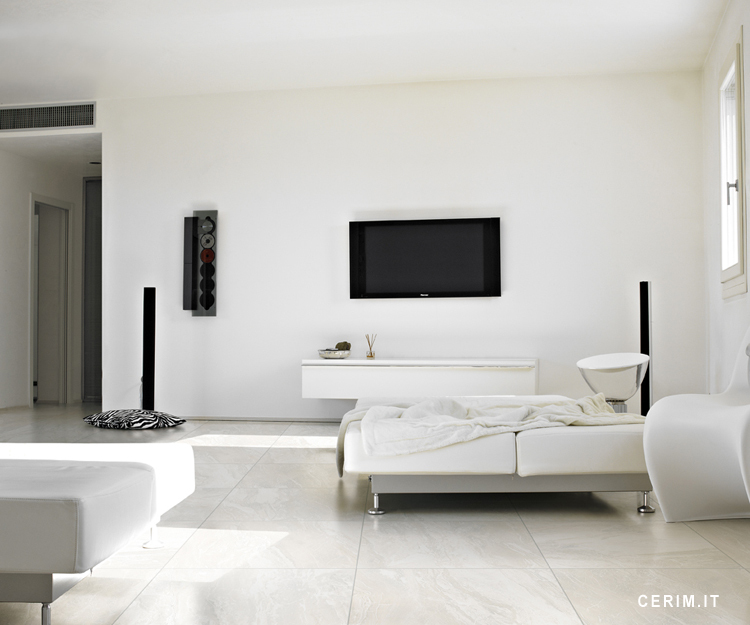 300x600 - Available in natural & lappato (semi-polish) finishes.